Guys, it’s as easy as 1-2-3-4. We got all you need for a nice easy dinner. #1. White Half Runner Green Beans. #2. Red Creamer Potatoes. #3. Walnut Creek Cottage Ham. #4. Crockpot. (use yours) 😃 Cook 6 hours on LOW. Seems simple enough right? I know most of you have done this recipe, I am just helping out. Come in and grab a simple meal for the weekend. Joyeux jeudi! Happy Thursday in French. Now you learned something today. 😁 🤣 😎Not gonna lie, but right now we are in the middle of some of our best produce this year!! Our Milky Way sweet white corn, our Amish Candy Onions, and all of our peppers are simply delish!! And the tomatoes, well I can’t describe them. Way too many adjectives to use! Stop in, stock up for the weekend. So with the weather feeling a little fall-ish, I thought I would show you guys an update. We are preparing for our Fall Family Fun Weekends. Our corn maze is a little bigger and a little harder this year, and is coming along GREAT! 🌽 😈 🤫 And just take a look at that pumpkin patch. It looks AWESOME. 🎃Can’t wait to start the fun!! 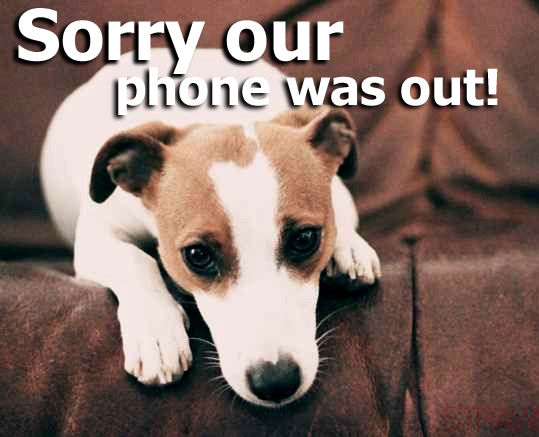 We have had a phone outage for the last few day, and I would like to apologize to all of you out there! It is now fixed! Sorry for any inconvenience to anyone who experienced the issue with us. It is back up and working. Stop on in and see us. Well, I can’t quite figure out what this wet stuff is falling from the sky. Is that rain? 😁Yes, I think it is!!!! Boy do we need it. In the meantime, just want to let all know that we have some VERY good canning tomatoes and now is the best time to freeze some corn. Both our Milky Way and Peaches & Cream are at their best right now, so why not freeze the best corn you can. 🌽 🍅 Come play in the rain with us, we are open! Fresh Fruit Here! Get you Fresh Fruit!! What’s up world? Happy Friday to all!! We just had some fresh, new and exciting fruit flown in from Amish Country last night. We have fresh Rainer & Bing Cherries, Blueberries, Freestone Peaches and Cherry Plums. Cherry Plums you say? Yes, and they are wonderfully sweet. 😋 😁 And to top it all off we got a market full of fresh Fry Pies. Stop on in before they run out. We just got a new load of beautiful summer annuals in to help fill in those bare spots in your yard. Cuteness overload at the farm today! !